Both authors have made substantive contributions to the article and assume full responsibility for its content; all those who have made substantive contributions to the article have been named as authors. No financial or nonfinancial benefits have been received or will be received from any party related directly or indirectly to the subject of this article. 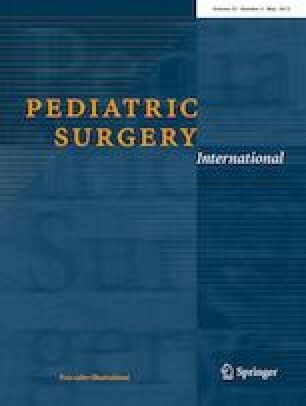 A retrospective study was conducted at the University Children’s Hospital in Ljubljana, Slovenia, and was approved by the Slovene National Medical Ethics Committee. A study is in accordance with the 1964 Helsinki Declaration and its later amendments or comparable ethical standards.